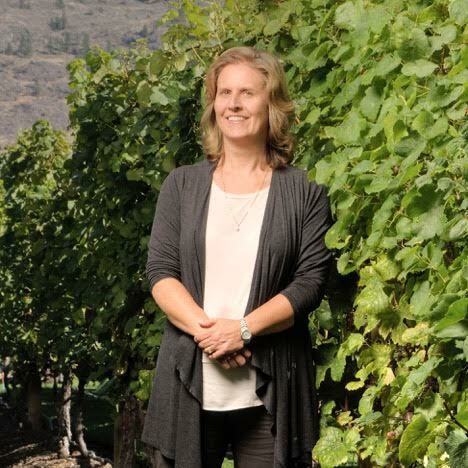 Oliver, BC (December 12, 2016) – Tinhorn Creek Vineyards is pleased to announce the appointment of Louise Lalor as Manager of Finance & Administration at the winery. British-born Lalor was educated in the UK before she left to work in Europe, eventually settling in Canada and gaining her CPA designation as an Accountant. For more information about Tinhorn Creek Vineyards, visit http://www.tinhorn.com.